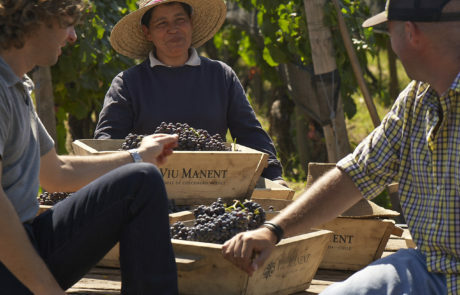 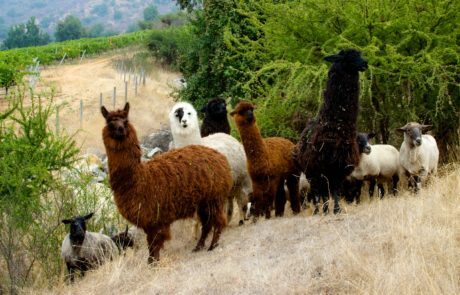 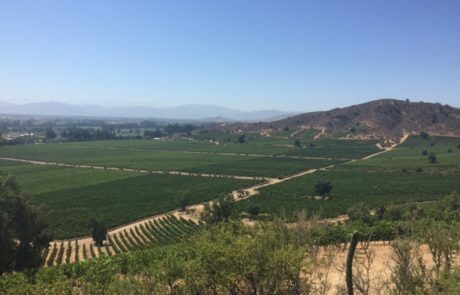 After working as a wine merchant alongside his father and brother since the 1930’s, Miguel Viu Manent made the decision to branch out on his own in 1965, purchasing a historic vineyard and winery in Chile’s Colchagua Valley. 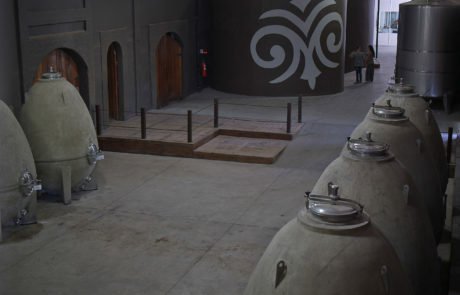 The estate was and still is one of the most well-exposed sites in the region, and it included 150 hectares of pre-phylloxera massal selections from France. 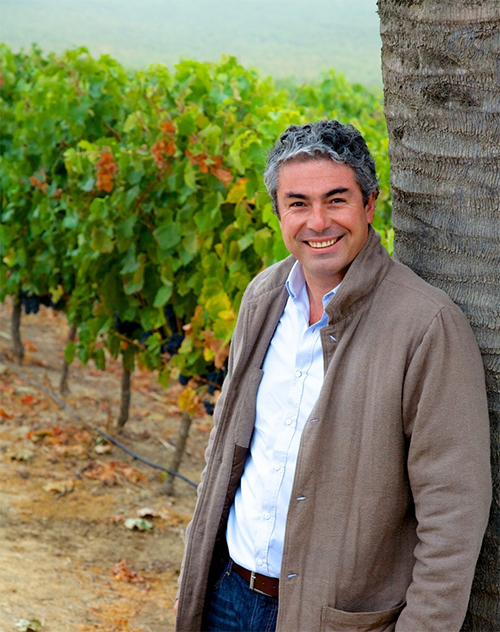 This company provides us with wines we consider the best value wines in the country (see “Reserva line), forward/experimental options (see “Secreto” line), some of the most solid “under $20” varietal wines you’ll find anywhere in the world (see “Gran Reserva” line), site specific/terroir driven releases (see “Single Vineyard” wines), and most famously the iconic “Viu 1.” Malbec is clearly the house specialty here – Viu Manent was the first Chilean winery to bottle, label, and market Malbec, and they’ve for years been Chile’s Malbec leaders both in terms of accolades and quantity produced. 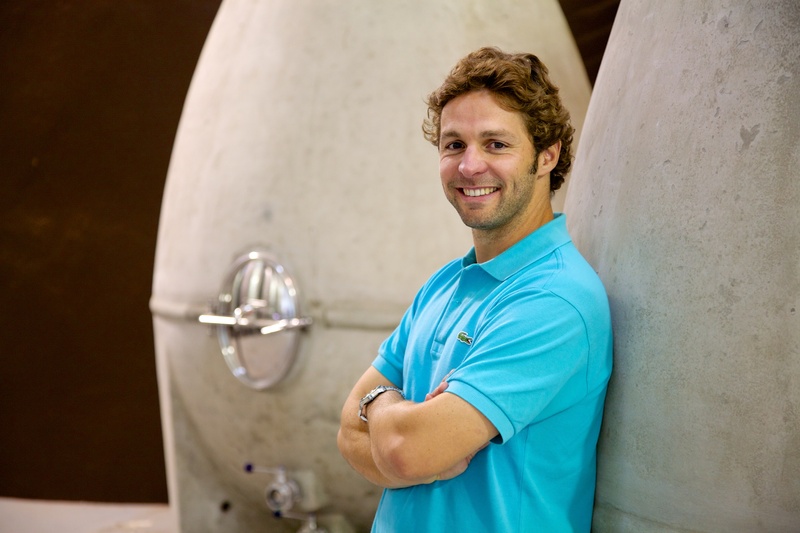 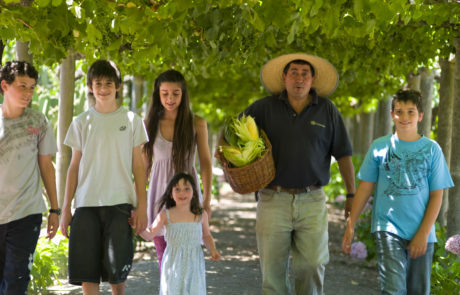 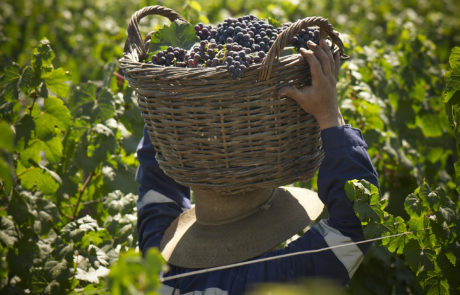 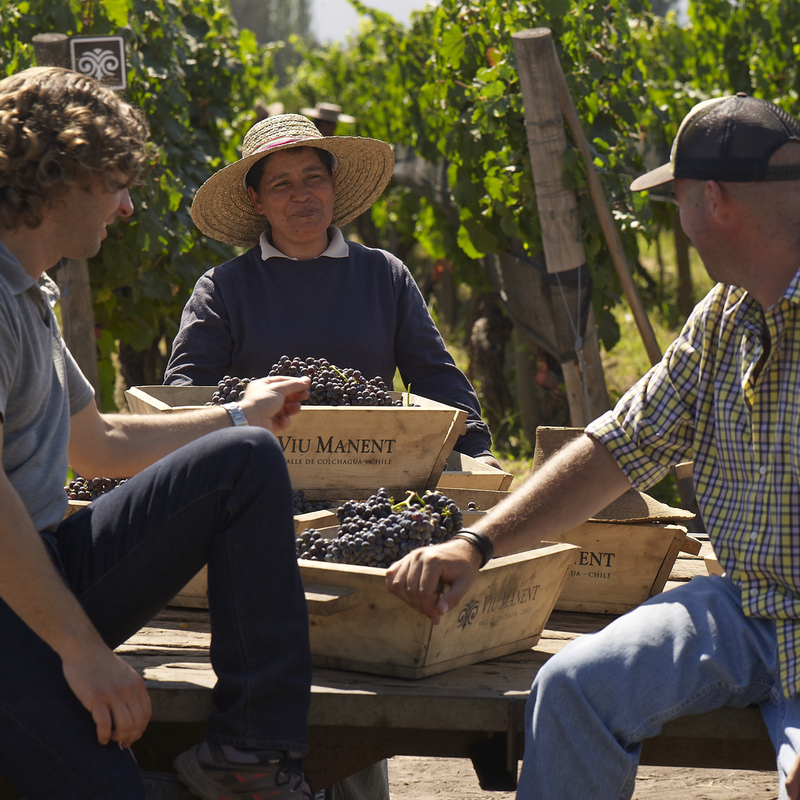 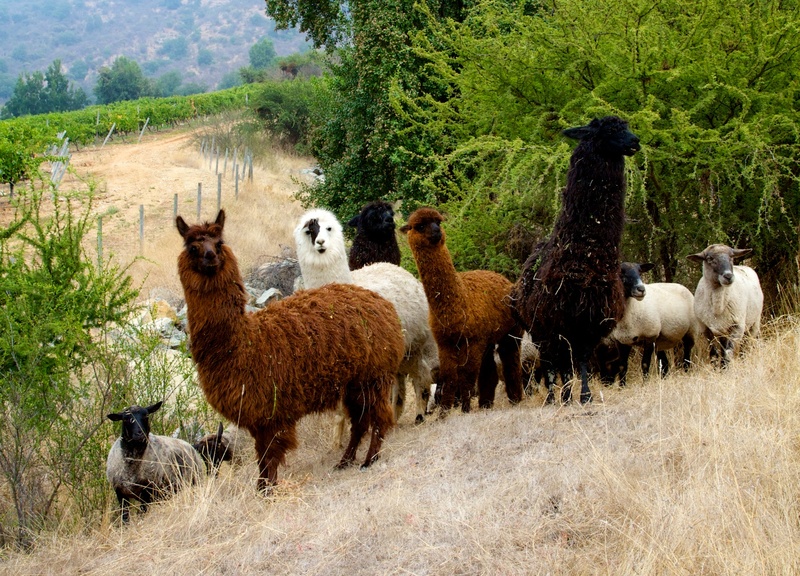 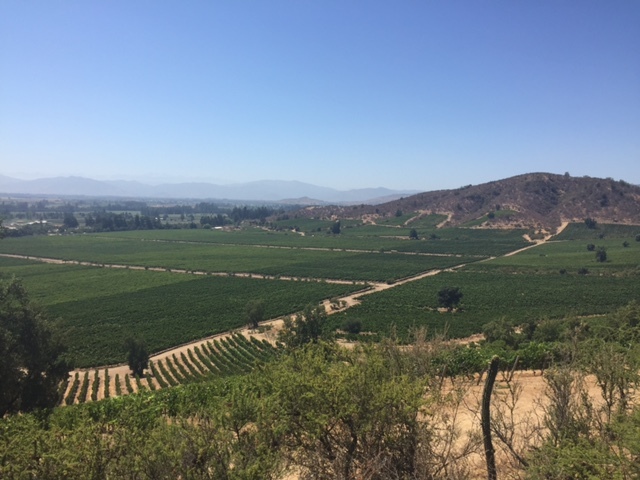 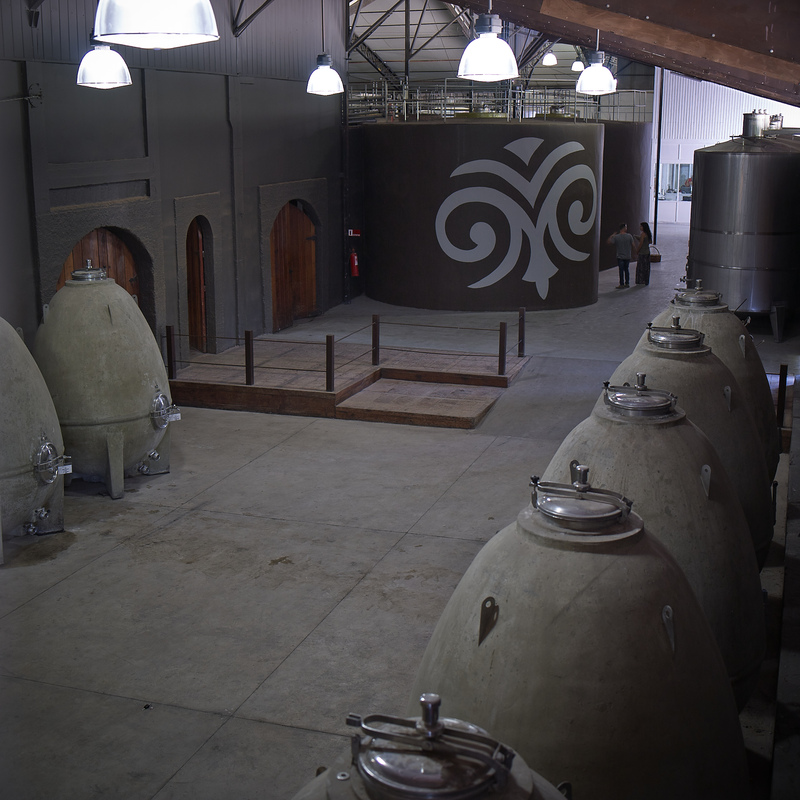 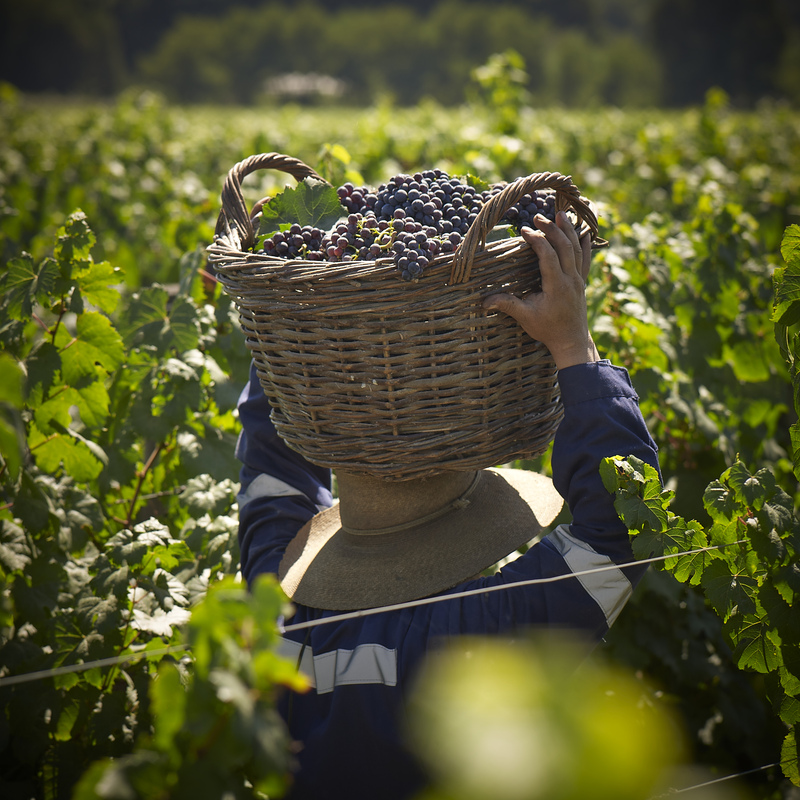 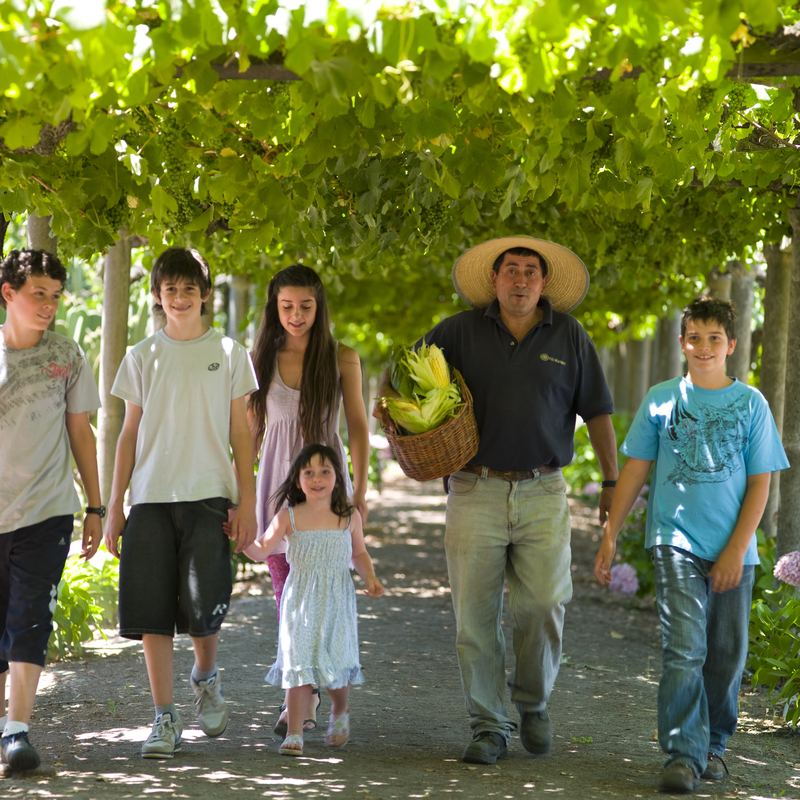 After nearly 100 years this firm is still family owned and operated (a rarity in Chile, especially for a winery of this size), all farming is certified sustainable, and two of Chile’s top names consult with the winery on a permanent basis – Roberto Pizarro (vineyard management) and Paul Hobbs (winemaking).